www.walkvolunteer.org register to help out on the day of the event! Come help and be part of the fun. Sign up at the link above. 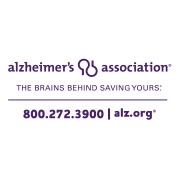 Call or email Kellee Thelman at 845-695-2247 at kgthelman@alz.orgfor more information or to sign up.